Small apartment with First Site 2 bedrooms 1 bath. Looking for someone to take over my lease. 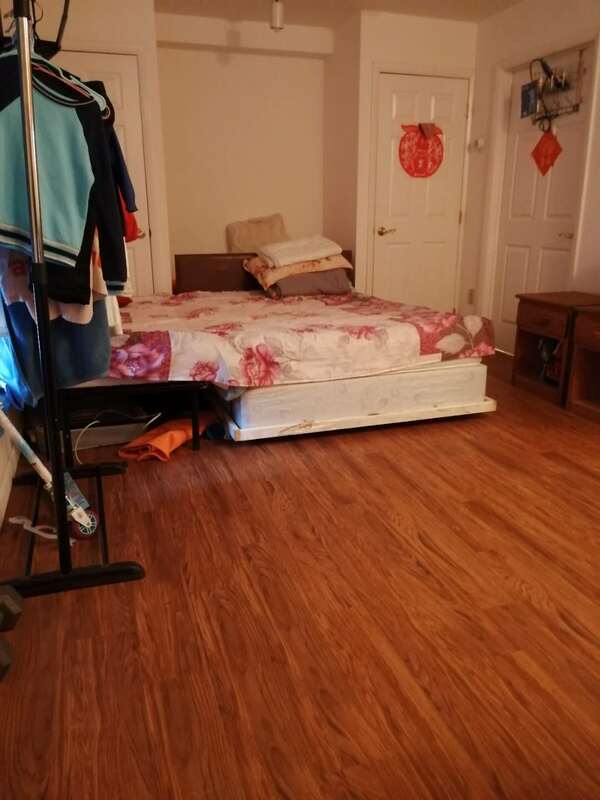 Close to ISU campus, all utilities included, furnished, double vanity bathroom. Rent is only $499 monthly. Parking included. Hello! 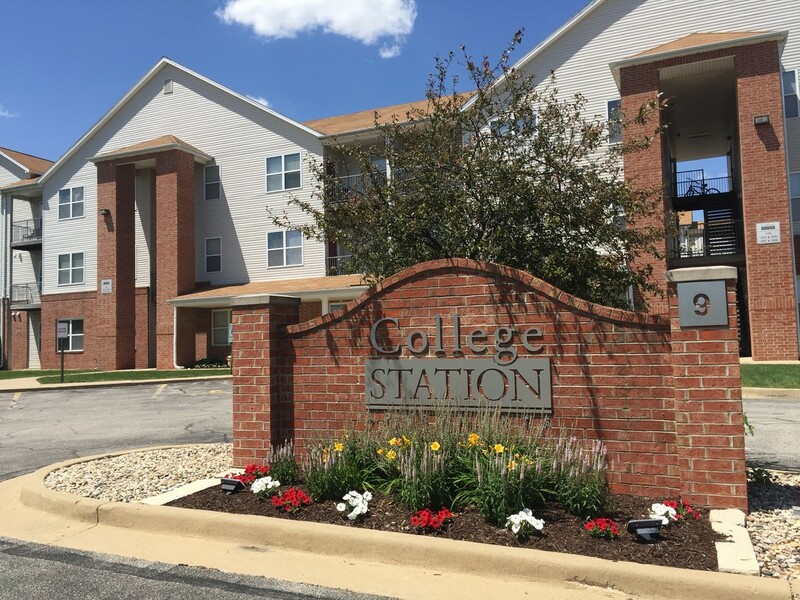 My partner and I are looking to transfer our lease for next year (August-July) at CollegePlace Uptown. We signed for one of three SOLD OUT extended one bedroom apartments, which gives you an extra 50 sq feet for only $10 more a month than the standard one bedroom option. 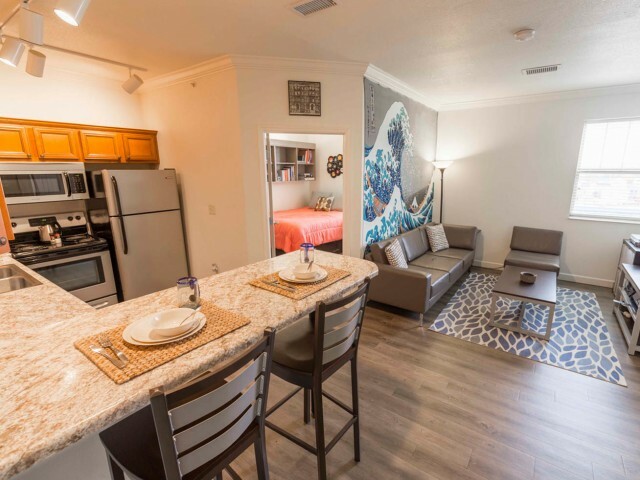 High speed internet and cable included, fully furnished, stainless steel appliances, leather couch, flatscreen TV washer/dryer, in building gym, grilling patios, underground reserved parking. 515/month, all utilities, 2 parking spots, basic cable, internet included. This furnished four bedroom bi-level apartment unit offers a generous 2,730 sqft of living area. Each resident has their own private bathroom, as well as TWO 1/2 baths for guests (one on each level). 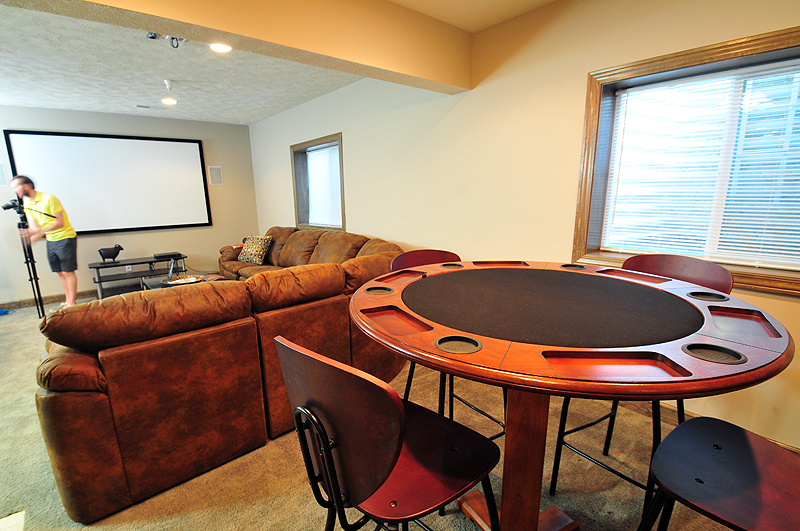 The extra area in the basement is furnished with a full projection theater system, a pool table, a bistro kitchen, a hot tub and a steam shower. The rent is normally 875 but will be offered at a discounted rate of $800. Looking for 3 subleases for the 2019-2020 school year. Lease is for 12 months. Move in August 1st. 3 Bedrooms and 2 bathrooms. Located at Campus Point which is only about a 7 minute drive from campus. Fully furnished and includes a dishwasher. There are free washers and dryers in the community center. One of us resigned not knowing that we could not come back next year. So we all want to move out instead. Please contact me asap. Subleasing my 1 bedroom 1 bathroom apartment! No annoying roommates to have to put up with! Comes with a parking spot, central air and heat, laundry in basement, renovated kitchen, walk in closet, and is a 5 minute walk to ISU quad. Right across the street from the Rec and Jimmy Johns. Right next to tailgate parking lot. Fantastic apartment! I am looking for someone to sublease my room in Spring 2019! It is a 4 bedroom/4.5 bathroom townhome with laundry room, utilities, and parking included. It has a great kitchen and living room with flat screen tv included. Roommates are great!! Rent for January-March is $644 and April and May will be discounted!  Fully furnished 1 bedroom apartment with updated kitchen. Comes with a parking spot and has a laundry room in the basement. Utilities included in the rent. 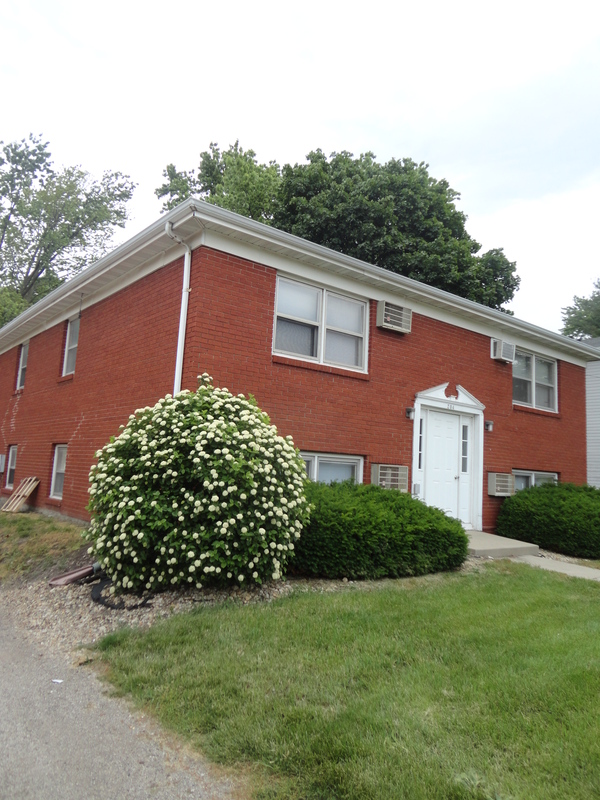 Close to Illinois State University's quad (5 minute walk). Please let me know if you are interested. Unit 5 , first floor bedroom Indoor and outdoor Hottub Outdoor in ground pool. Amenities in apt , shuffleboard, dartboard,pooltable,ping pong table. Projection Tv, card table, 2 kitchens with refrig,freezer, dishwasher. 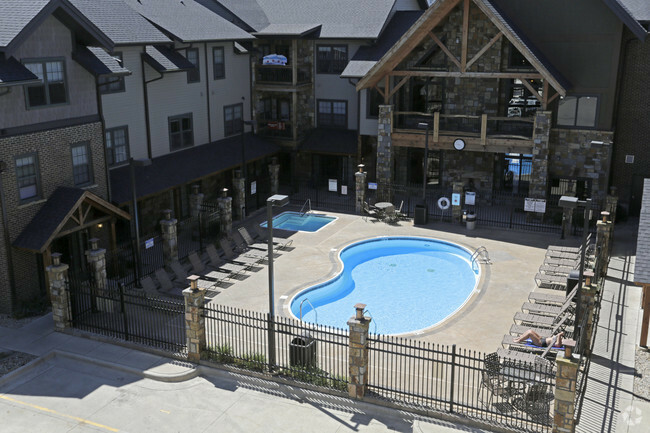 Outdoor gas grills, and clubhouse., Pool view. Looking for a sublease starting December 10, 2018. Great apartment with great roommates. Looking for a subleaser for the Spring of 2019. Great starter apartment for any couple or student. 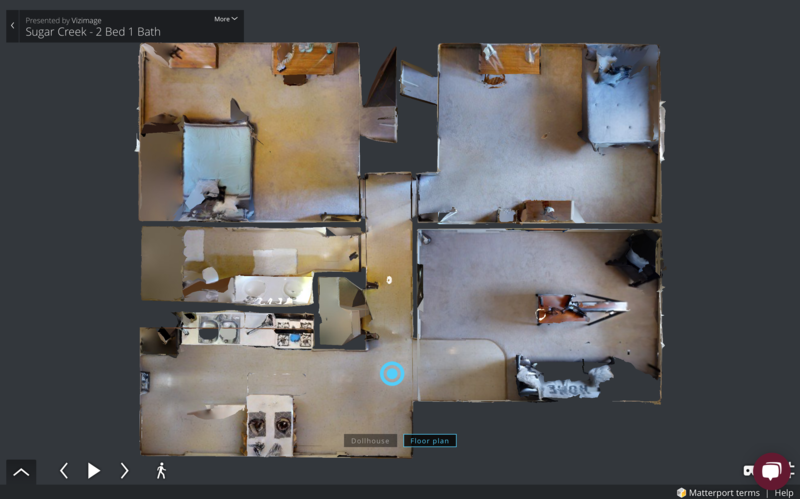 Spacious living room, bedroom, and bathroom. Utilities included, internet included, parking lot included. 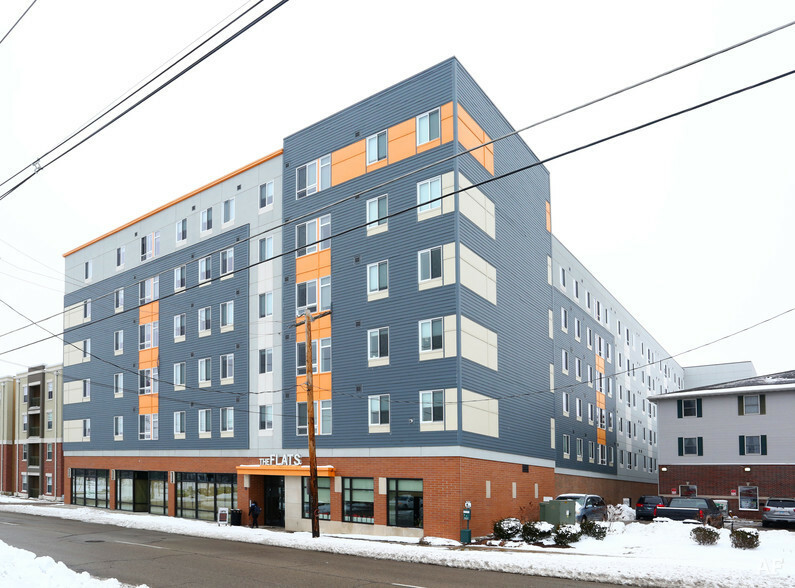 Apartment Name: 917 Market St. I am looking to sublease my room in a 2 bed/2 bath apartment for the 2019 Spring Semester (Jan-May). Beautiful apartment, in-room washer and dryer, 24/7 maintenance, all utilities included. 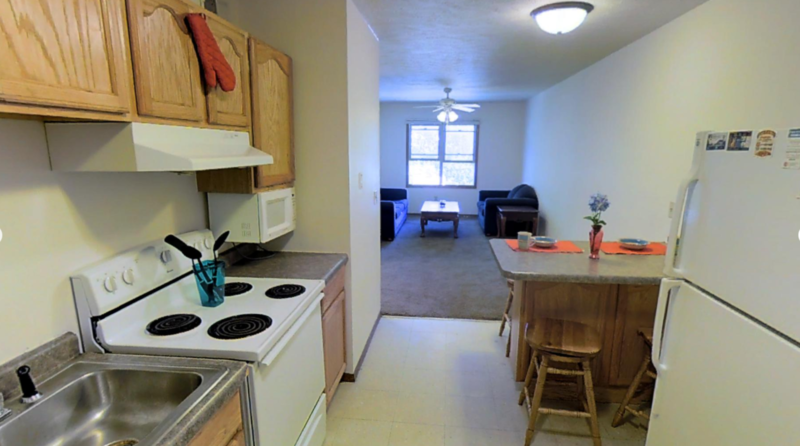 It is a short walk from campus as well as being next to many restaurants such as Chipotle and Buffalo Wild Wings. There is also optional garage parking! Subleasing my room under a 4 bedroom apartment. Rent is only $520. Comes with own private bathroom! LODGE 12! 1-4 roommates for the 2018- 2019 school year. 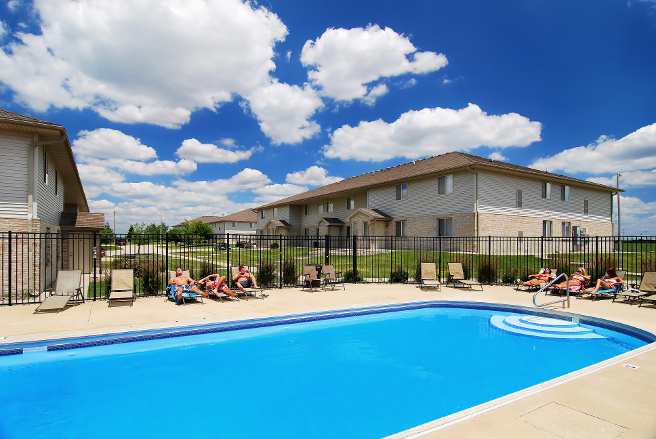 Includes bathroom, washer dryer, kitchen, parking spot, and we are right by the pool! Contact me if your interested, or have any questions. Sublet Needed! Will Help Pay Rent! 2 Bedroom! A spacious four-bedroom apartment with an open kitchen, large living room, and lots of natural light. Includes all utilities, as well as free laundry. Great location, only a 6 minute walk to the quad and even less to uptown circle.